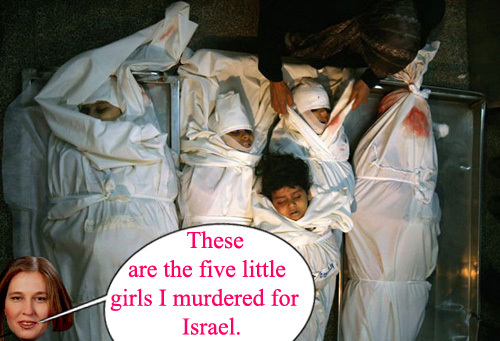 Binyamin Netanyahu, the Israeli prime minister, said on Thursday that his country would not be able to take "risks for peace" if it could not slaughter all the little girls it wanted when it wanted. "It's important for the countries without principles –Israel, The US, Russia and China – to stay outside of this automatic majority of the United Nations, to say we are not taking part in this. " This allows us to steal and plunder any land we want and to slaughter all the children we find there, he said.